The adorably revitalized Park Circle neighborhood has enjoyed a huge amount of positive press in recent months. This cute video shows North Charleston Mayor Summey getting a little laugh in while honoring one of the cornerstone businesses Madra Rua Irish Pub. 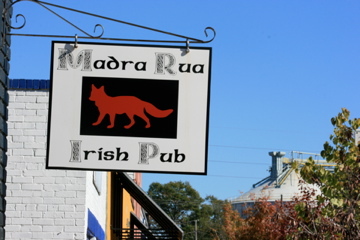 Madra Rua Irish Pub gets their own day in North Charleston! Mayor Summey awards owners the honor of Madra Rua Day. 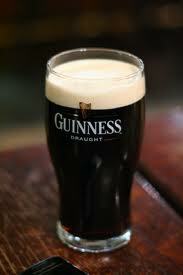 Madra Rua is the most authentic irish pub in the Charleston area.